One Thousand and One faces of Water. An experience in Celebration of one of our most important Elements. With this concert event, we are not only communicating the importance of this element, reminding us of the necessity of this source of life and Making clean water sources available for everyone, but this sustainable Element functions as a role model for the possibility to adapt to outer circumstances. Water is capable to adapt and transform into all shapes to find a new way of presenting itself. For new Generations, in personal development and in the professional work sphere, creating your own identity and finding the possibilites to use your talents in a continuously shifting and transforming short lasting environment of multiple cultures, can be a challenging task. Identity is shaped and communicated by so many circumstances including clothes, music, friends and environment. In order to help future possibilites grow, we want to contribute by offering a thriving and connecting platform for everyone. Beauty, calmness and inspiration through a full immersion experience. Video and Projection artist Philipp Geist, light designer Bertil Mark and Sound engineer Chris Eckers reshape the halls into the now of electro accoustic music and this multimedia immersive shows together with the musical band. We create an overall immersion into our shared Baltic Sea cultures unifying the world from the Baltic Sea into the world’s oceans, Rivers, Streams and lakes. A spiritual, emotional and musical journey from its own Nordic roots spreading to the southern parts of our world. 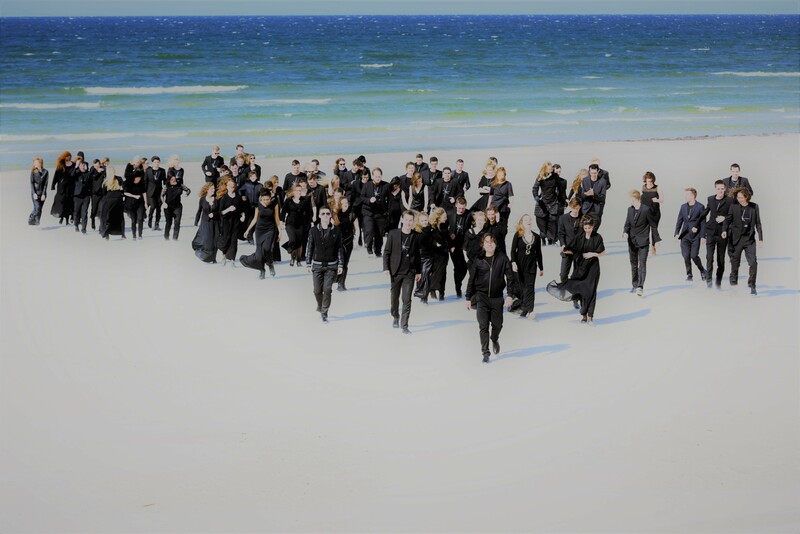 With the Baltic Sea Philharmonic Kristjan Järvi has created a new phenomenon of the contemporary orchestra. As a thriving result of the Baltic Sea Music Education Foundation, this orchestra is capable of adapting to diverse musical styles, fully able to present and become the limitless possibilities of our modern era. The energy and flexibility of these young musicians represent the inventiveness, curiosity, and ingenuity embedded in our 21 century society. Hereby the orchestra also functions as a succeeding example of combining traditional roots and knowledge with modern developments, being able of quickly adapting to new possibilities. This new approach of having a personal and emotional experience in a concert engages participation, connects to the here and now, bringing together ideas, people, emotions, cultures, and our intuitive connection to nature. It shows the orchestra as an ambassador of goodwill among peoples, where true harmony is achieved through the spiritual power of music. We create a platform for resolving and exploring the frontiers humanity has to offer: a new force for positive change and a sense of longing for a better world. Flow, stand still, be soft, be hard, be convertible, find new ways. Be like water, unstoppable in pursuing new ways. 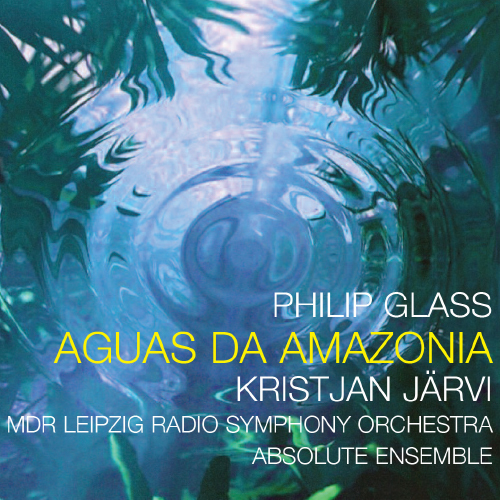 Premiered: March 8, 2016 within Kristjan Jarvi’s “Festival of Masks” with the MDR in Originally commissioned by the Brazilian Ensemble Uakti in 2006, the work has been newly arranged by Charles Coleman for Kristjan Jarvi and the MDR Leipzig Radio Symphony Orchestra in 2016. "Elements" is a multi-part film series that explores the connection between nature and music. It conveys the urgent need to reconnect to our physical environment in the digital age. The first part of this series will capture the Waterworks tour and interlace footage from the concerts with the story of humanity's relationship with water, leading up to the current water crisis. The distribution and ultimate format of this experimental film project are yet to be determined, but we hope to attract network broadcast distribution in addition to a variety of digital platforms. We appreciate your support for this project that shows how the orchestra as a unit can be utilized for the betterment of society and the world.